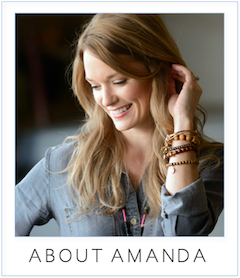 amanda mcclements & metrocurean: Happy Birthday, FreshFarm Markets! 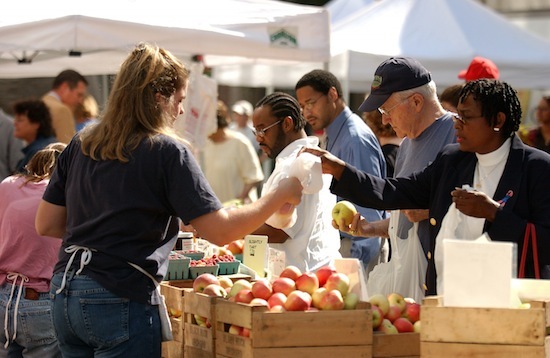 The Dupont Circle FreshFarm Market turns 15 this month. The impact that FreshFarm Markets has had on the local food movement in the DC area is immeasurable. The group has created a thriving network of markets where local producers and chefs can showcase their goods and feed us all incredibly well. I want to extend a heartfelt happy birthday to the Dupont Circle FreshFarm Market, which turns 15 this month. * Local, fresh food and beverages from market producers and supporters available for purchase. Participants include Capital Kettle Corn, Chipotle, Eco-Friendly Foods, Honest Tea, chef Tony Breeze and celebrity crab picker Georgia Cephas from the Hyatt Regency Chesapeake Bay Resort, Think Food Group with a giant paella, Sweetgreen and Pleasant Pops. Celebrations will take place throughout DC area restaurants and bars the entire month of July, at all 11 markets the week of July 10 - 15. Check out the month-long anniversary events right here.